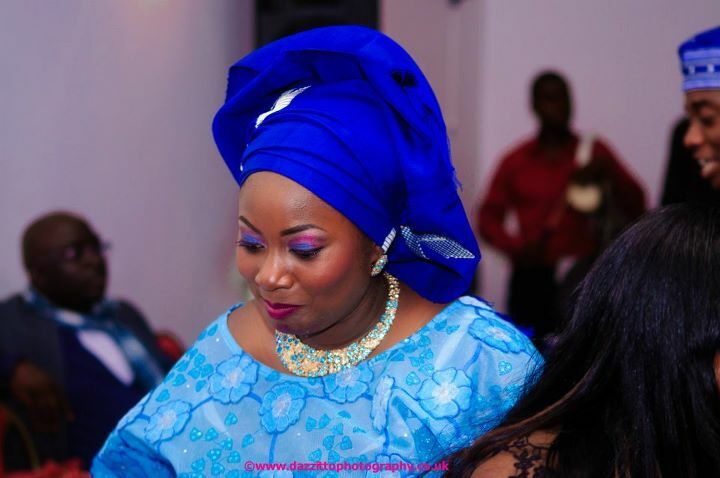 London Based Make-up Artist FEYI ASH will transform you for any event, teach make-up and enthuse you in one of her Vintage make-up Parties. 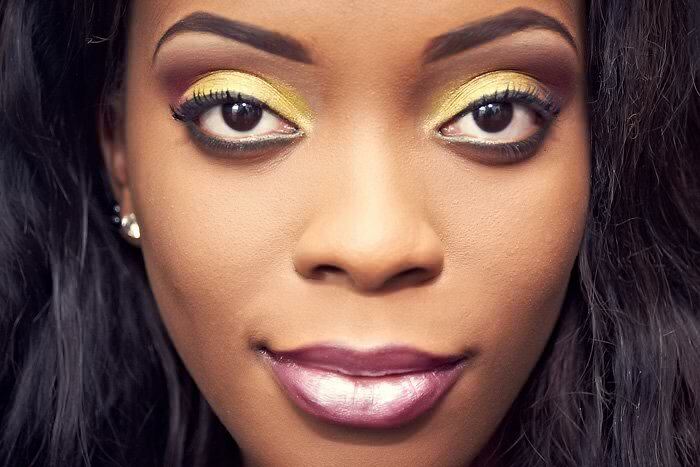 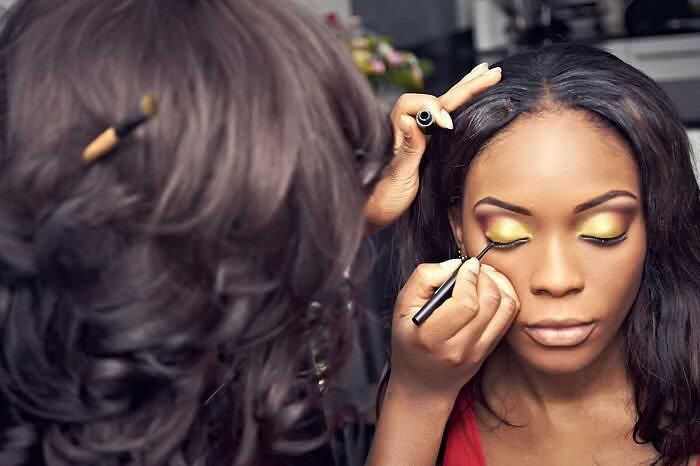 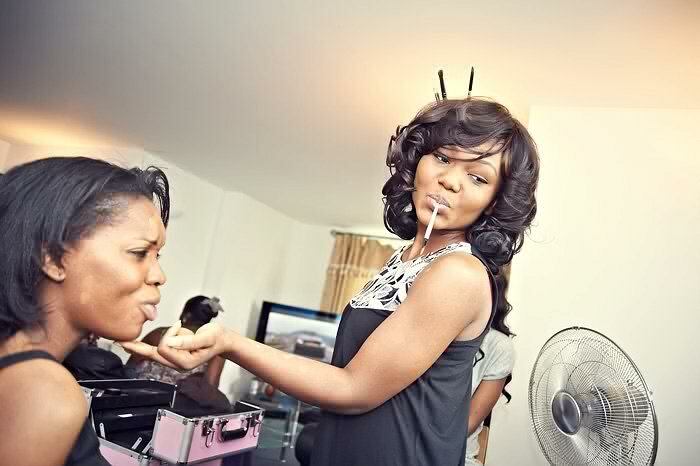 An Award Winning make-up Artist: Feyi has over 6 years experience in both hair styling and make up. 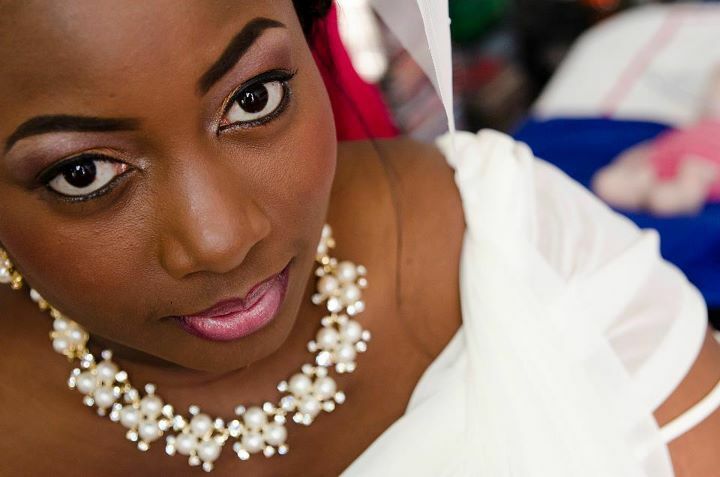 She boasts a Wealth of expertise and a vast knowledge of the industry through an in-depth hair make-up consultation process and gleaning from a highly acute sense of perception of client style, she is determined to exceed all expectations and develop a reputation for excellence whether it be for a Vintage wedding make-up, traditional bridal make-up and hair or pampering parties.